TRON Lightcycle Power Run: “The Grid” comes to life and pits team against team in a high-speed quest! Enjoy this heart-pounding attraction at Shanghai Disneyland before it debuts at Magic Kingdom Park in Florida. 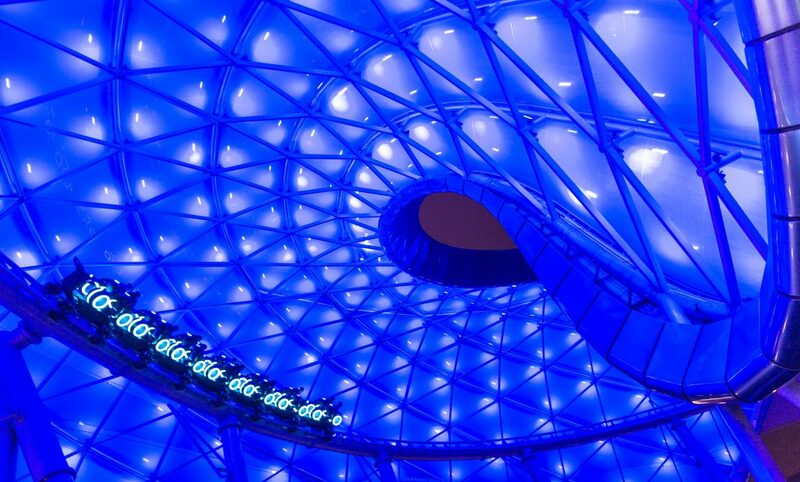 TRON Lightcycle Power Run is a thrilling rollercoaster that illuminates Tomorrowland at night. Pirates of the Caribbean: Battle for the Sunken Treasure: Experience this classic Disney attraction through a brand-new story inspired by the movies! If you have been on “Pirates” in other Disney Parks, then you are in for a real treat. Challenge Trails at Camp Discovery: Traverse thrilling archeological wonders through this unique rope-guided obstacle course. Choose from three different courses and set out on an adventure! Mickey’s Storybook Express: A Disney parade is a must-do in any Disney Park! Don’t miss this magical, musical train with some of your favorite Disney and Disney∙Pixar characters, like Mickey, Mulan, Buzz & Woody, Judy Hopps & Nick Wilde and Anna & Elsa, as it travels along the longest parade route of any Disney Park! 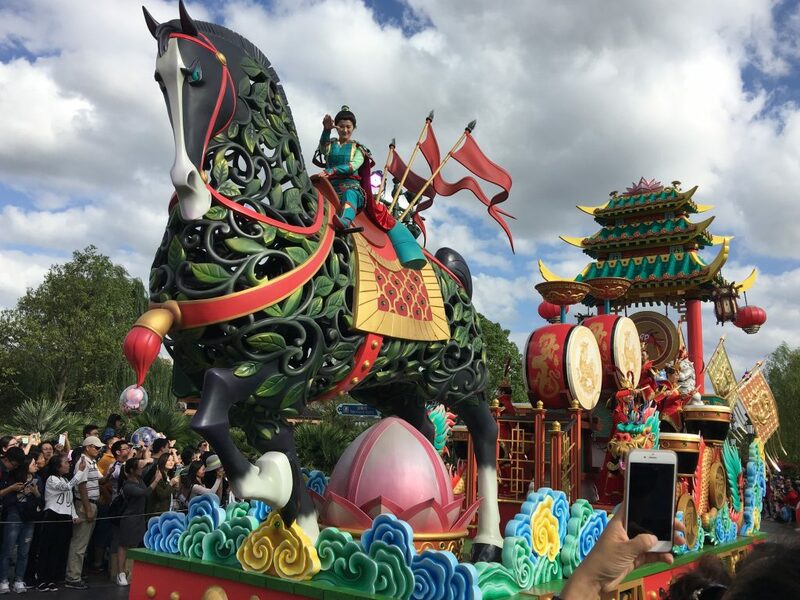 Chinese culture can be found throughout the park, including in Mickey’s Storybook Express parade. Disney’s Beauty and the Beast musical: Just outside the gates of Shanghai Disneyland in Disneytown, this tale as old as time is brought to life on stage in a Mandarin-language live production – exclusively at the Walt Disney Grand Theatre. Tickets can be purchased at the box office. Wandering Moon Restaurant: From Asian favorites like the roasted duck to seafood and vegetarian options, you’ll find just the thing to satisfy your appetite at this beautiful Chinese restaurant. 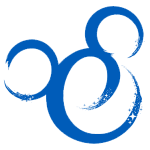 Oh, and be on the lookout for a hidden Mickey or two in your dish! Garden of the Twelve Friends: Explore an oasis where the 12 signs of the Chinese zodiac are depicted by popular Disney and Disney∙Pixar characters. Discover which character represents your sign and purchase exclusive Disney zodiac merchandise! 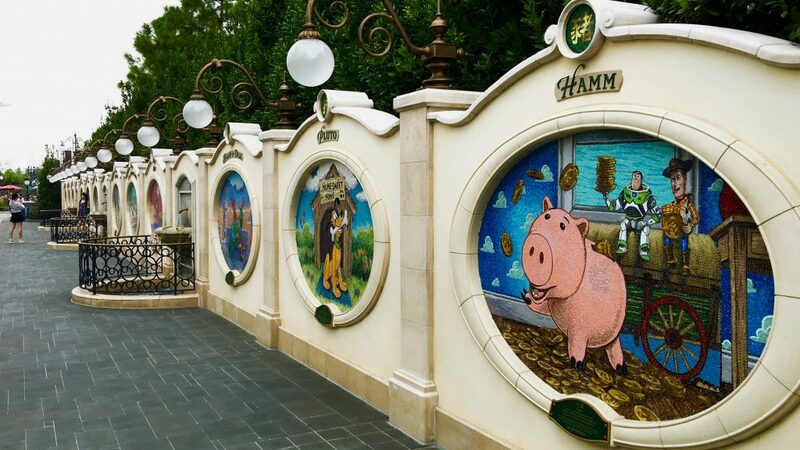 The park is currently celebrating Hamm in the Year of the Pig, but every Chinese zodiac sign is represented at the Garden of the Twelve Friends. Practice Tai Chi with Disney Characters: Join Donald Duck and Chip ’n’ Dale as they practice balance and harmony in this interactive character experience featuring traditional costumes and music. Enchanted Storybook Castle: Celebrate a true blend of Disney stories and Chinese culture with the largest castle at any Disney Park! 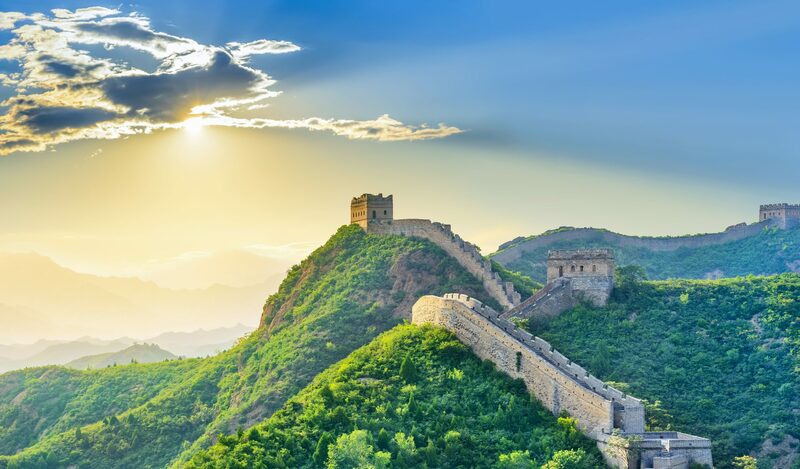 With Disney magic and Chinese elements infused in the architecture, Disney continues its timeless tradition of providing unique experiences that thrill the imagination. For even more magic, check out the video above to hear our Foreign Trainers talk about why they love Shanghai Disneyland!